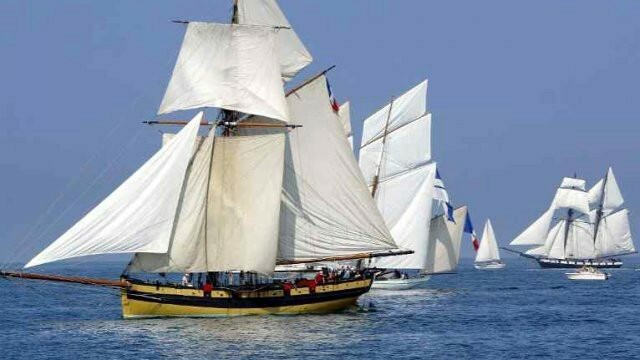 Les bateaux font leur show en septembre ! From September 11 to 15, let’s start the tour in Monaco with the Classic Week. Held by the Yacht Club of Monaco, this unique biennal event combines tradition of Yachting & lifestyle on board, gathering classic sailing yachts, steam-yachts or motor-yachts of yesteryear. 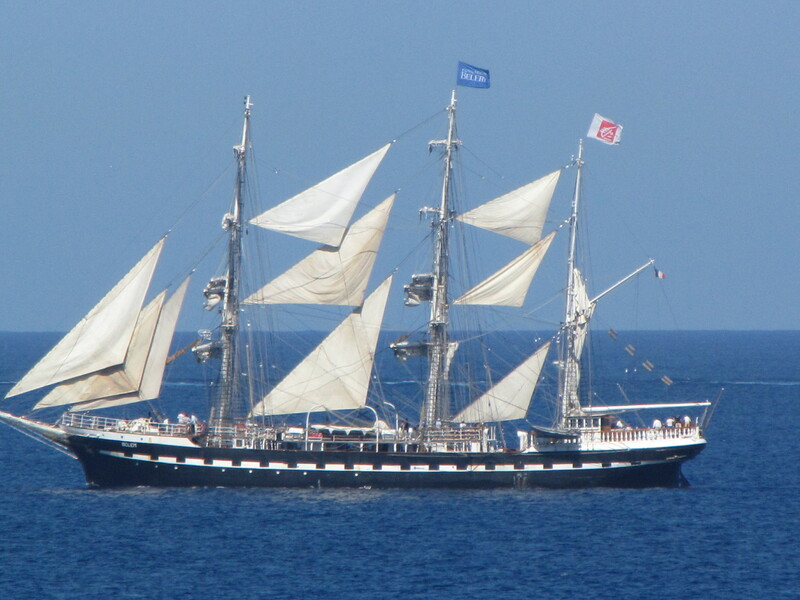 Furthermore, the French three-mast “Le Belem“, listed historical monument, comes back especially to Monaco for the Classic week…don’t miss it! 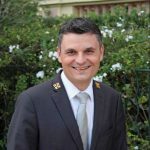 Lest’s continue to Nice where “Les Régates de Nice” event stands out from September 17th to 22nd. 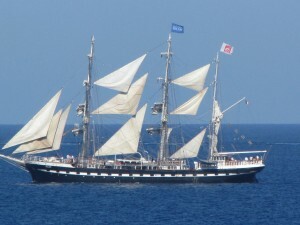 Every two years, you can admire prestigious old sailing boats racing around the famous Baie des Anges. At the end of the afternoon, meet crews and contemplate boats on the docks, where you will also enjoy musical ambiance and activities. Races every day from 10:00 to 17:00. Village and animations on the Entrecasteaux and Riboty docks – Nice harbour. Let’s complete the tour! For modern and luxury yachts lovers, the famous Monaco Yacht Show returns to the port Hercule from September 25th to 28th. Don’t hesitate to contact us to get your tickets ! Located just between Nice and Monaco, join the harbours in 15mn drive from the Royal-Riviera in Saint-Jean-Cap-Ferrat.